If ever there was a car to divide opinion between professional road testers and owners, this is it. Usually slated by journalists keen to get into something more powerful, you'll struggle to find an owner who has a bad word to say about Suzuki's city car. Pretty much unfailingly reliable and ludicrously cheap to buy and run, the Alto is an unusual alternative to some far more well known machinery - which is invariably more costly to buy and run but not necessarily much more effective. 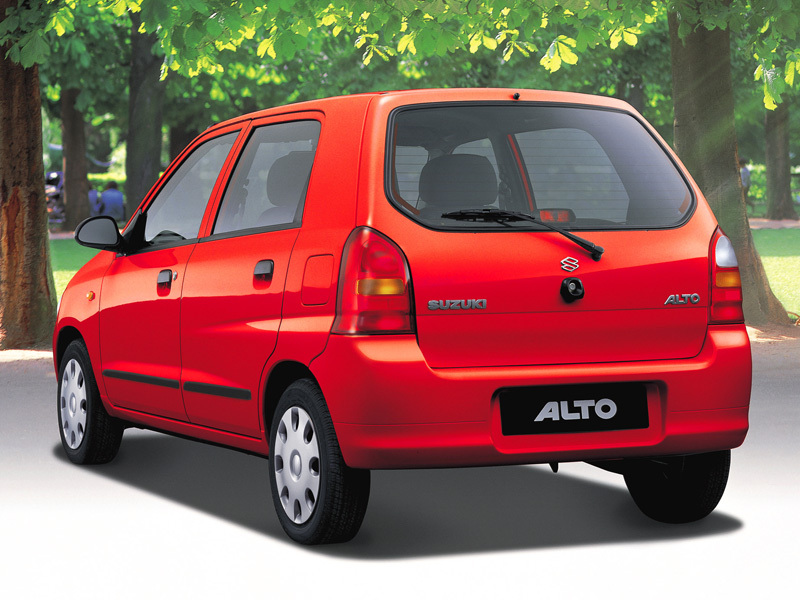 1/03: The sixth-generation Alto goes on sale, as a 1061cc petrol-engined five-door hatch only. 4/04: A facelift brings standard anti-lock brakes, an upgraded interior and a radio/CD player. 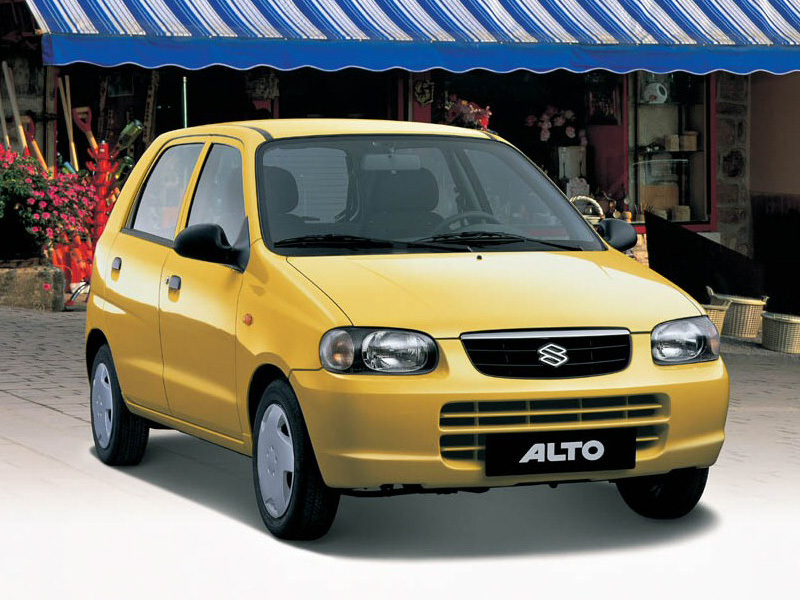 1/06: The Alto's 1.1-litre engine is now Euro IV compliant. The fuse for the cigarette lighter can blow, leading to failure of the radio and clock. The fuse isn't in the under-bonnet fuse box though; it's under the dash. Starter motors can stick, leading to whirring instead of starting, as though the battery is dead. The fix is simple; remove the starter, clean and lubricate it then refit it. 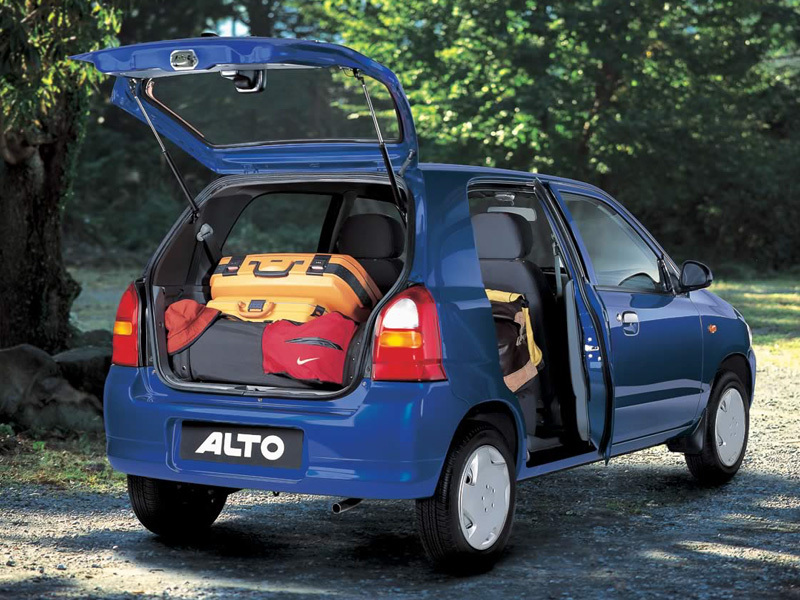 The Alto is definitely a city car, so watch out for scraped paintwork and uneven panel gaps from poorly repaired crash repairs. All that city driving may well have taken its toll on the steering and suspension, so look for damaged suspension from speed bumps and knocked-out tracking from kerbed wheels.